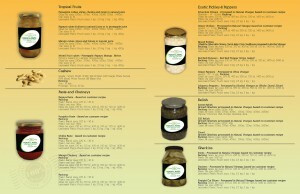 We offer fresh, crunchy pickles, peppers, gherkins and a variety of different paste and chutneys from Asia. We can meet the needs of Retail and Food Service. 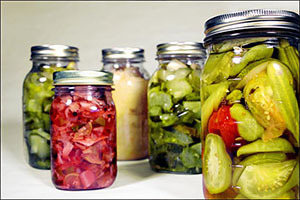 We are committed to offering you quality products with our food safety programs. 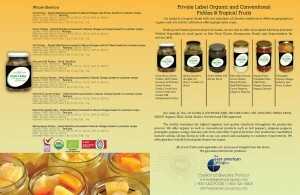 Contact us to learn more about our products & packaging.